The Lotus Place – What does your idea of Black unity look like? 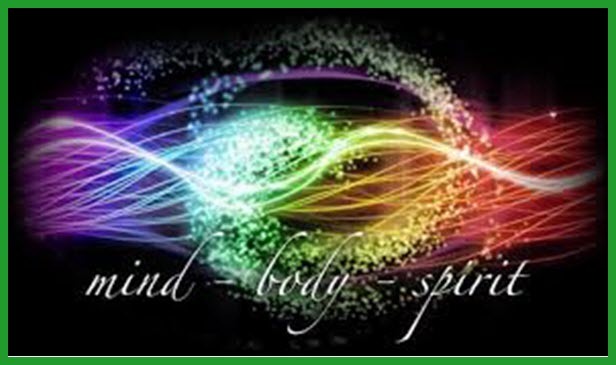 View More The Lotus Place – What does your idea of Black unity look like? 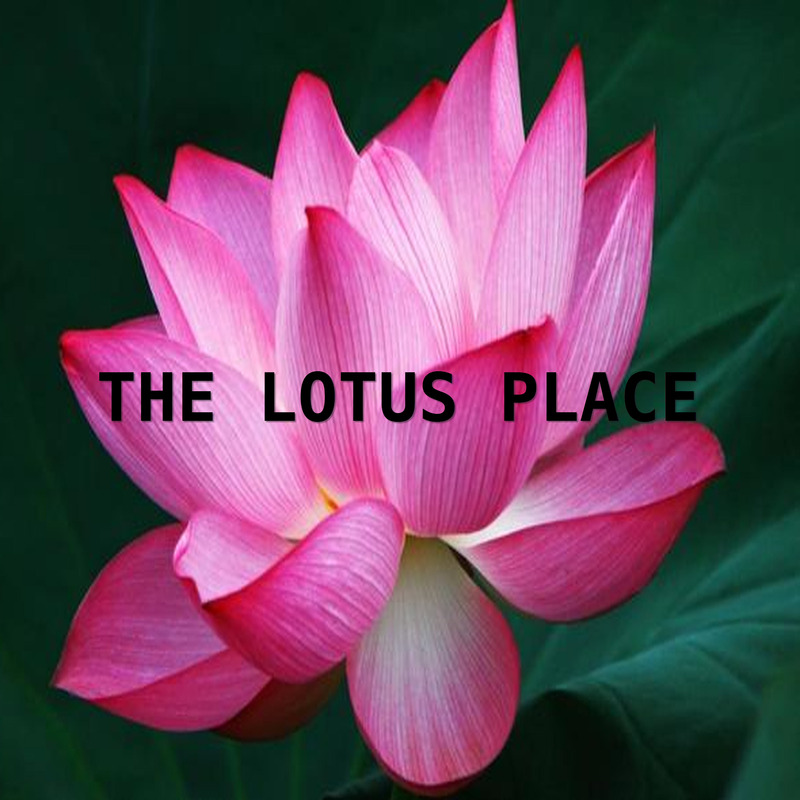 View More The Lotus Place – Election 2016 Review: Did Hillary take votes for granted? 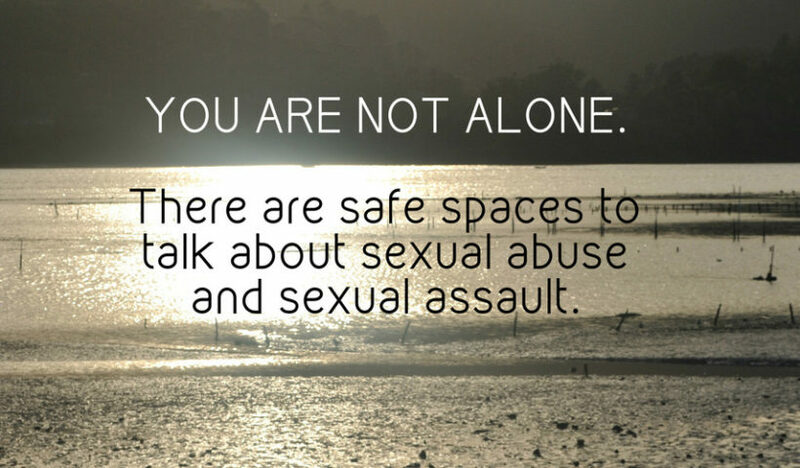 The Lotus Place – What’s Your 2016 Game Changer Plan? 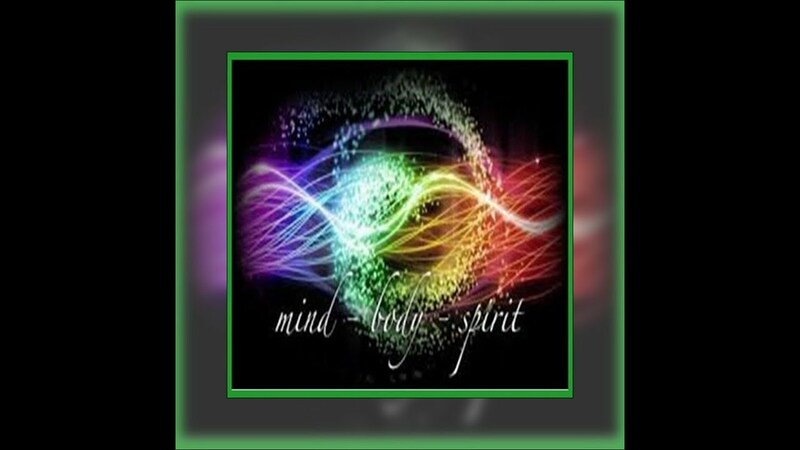 View More The Lotus Place – What’s Your 2016 Game Changer Plan? 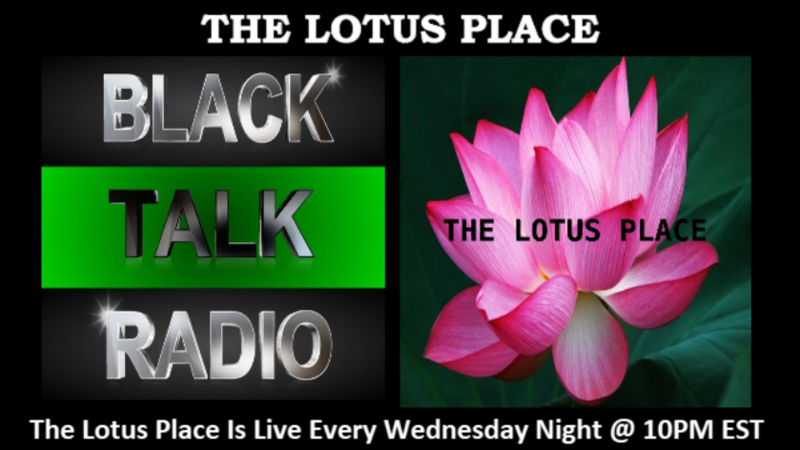 The Lotus Place – Black Butter Love, Black Love Talk! 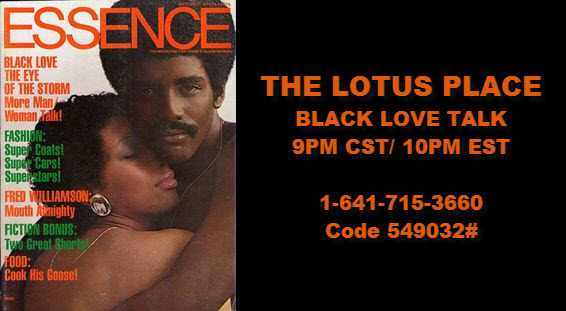 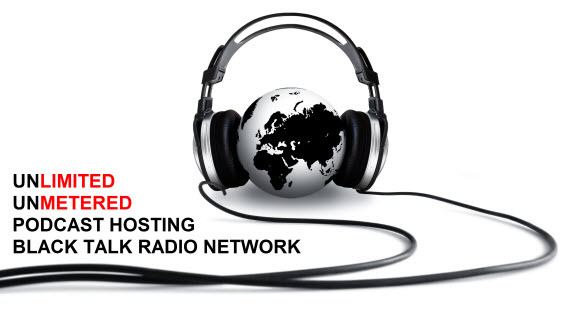 View More The Lotus Place – Black Butter Love, Black Love Talk!